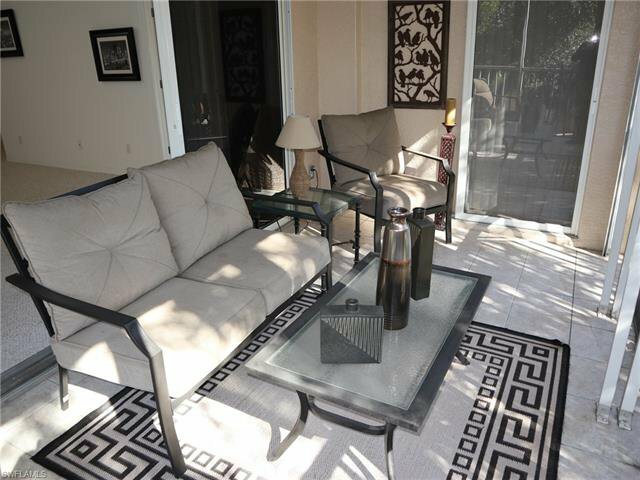 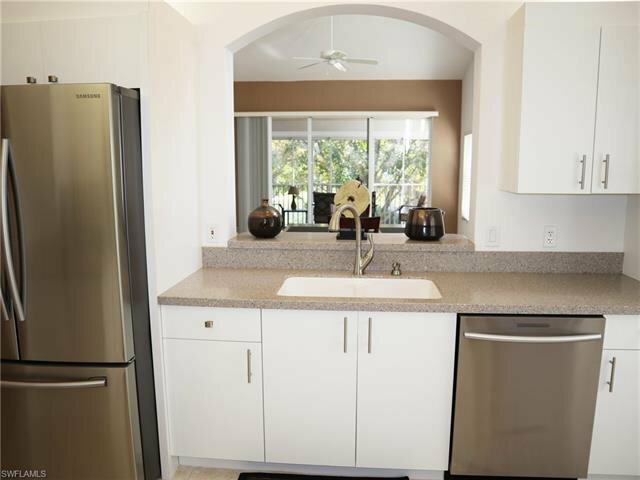 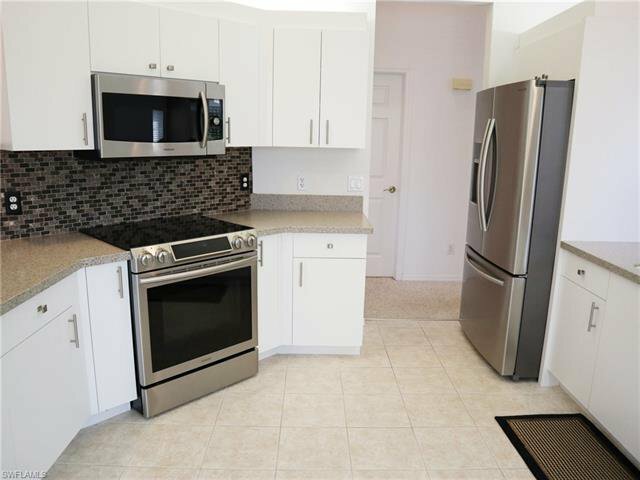 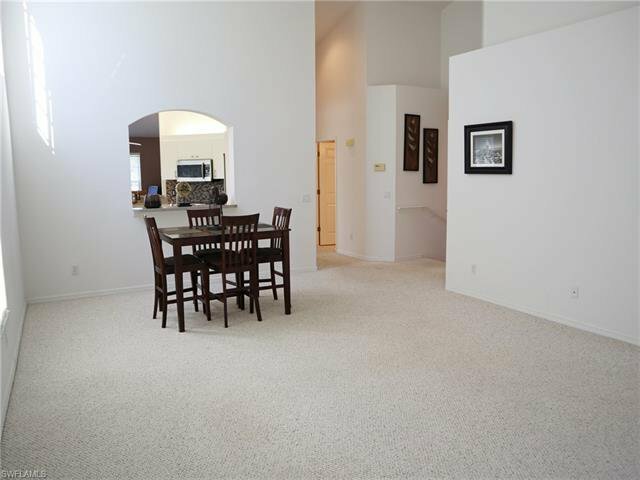 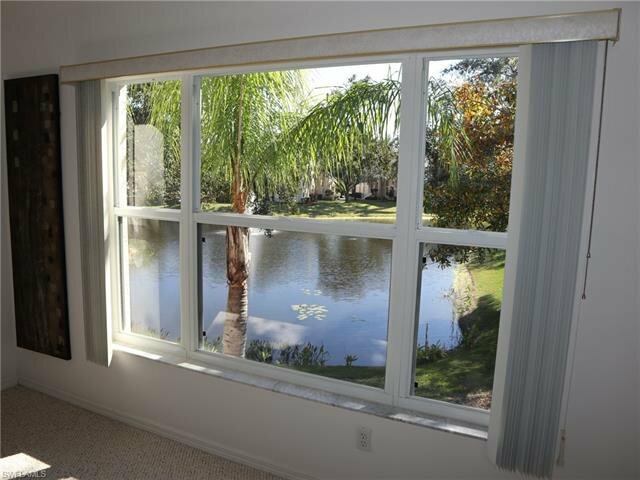 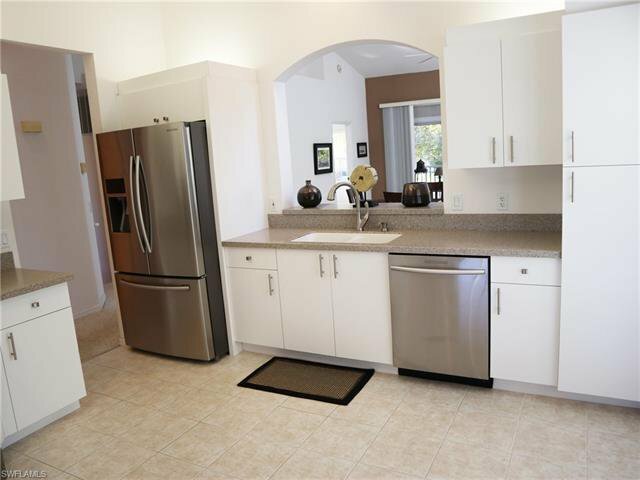 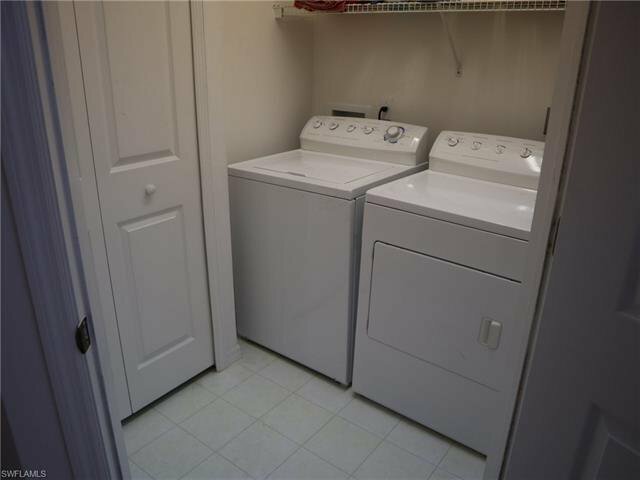 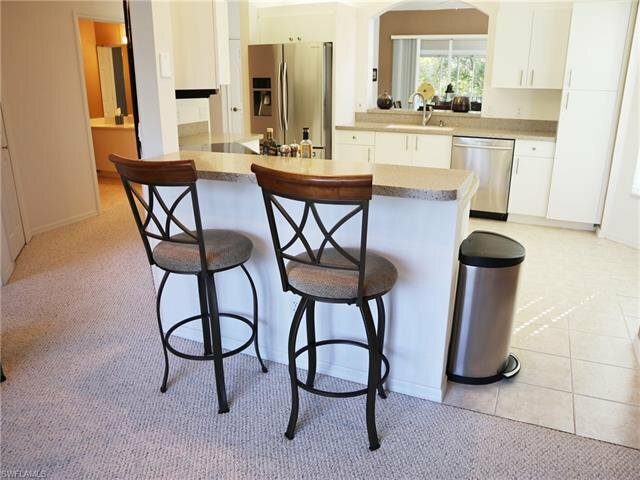 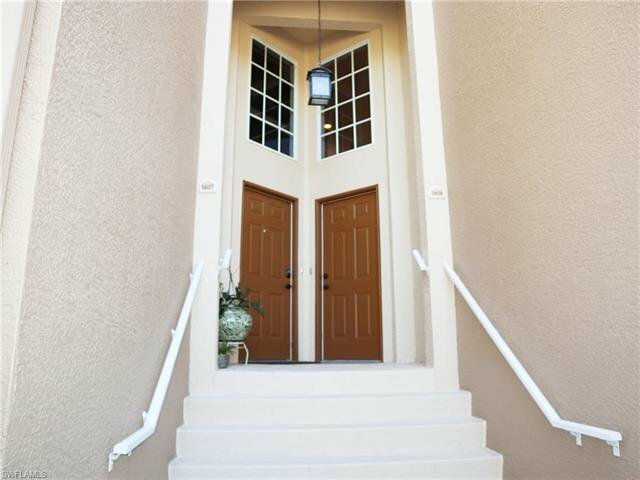 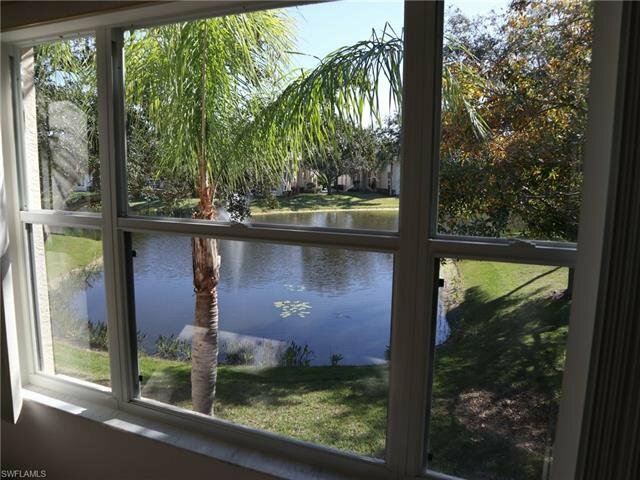 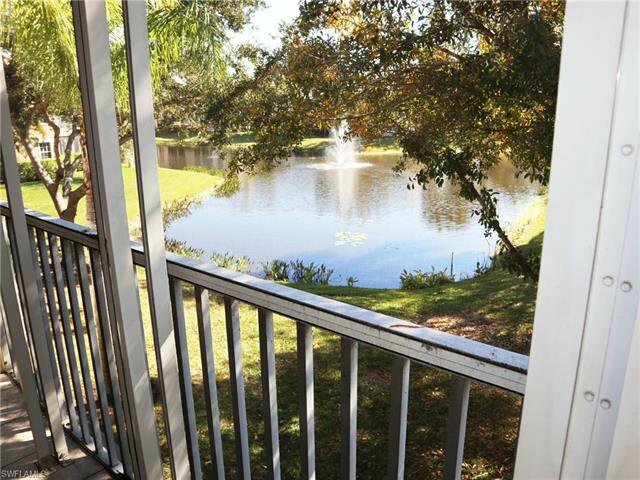 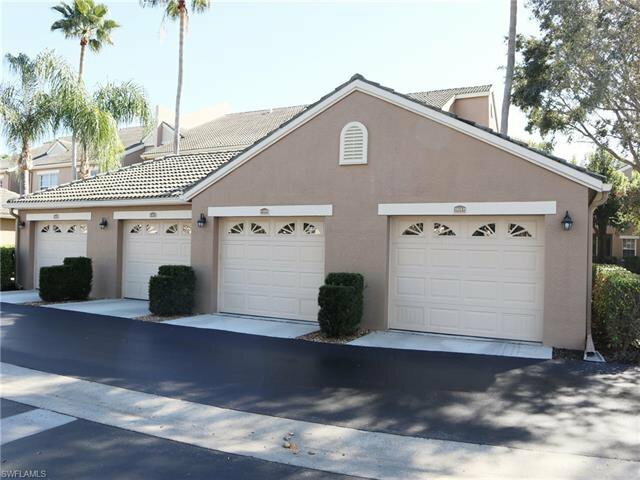 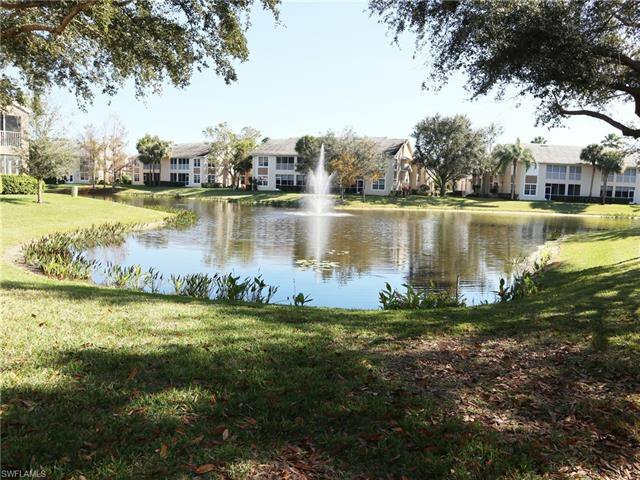 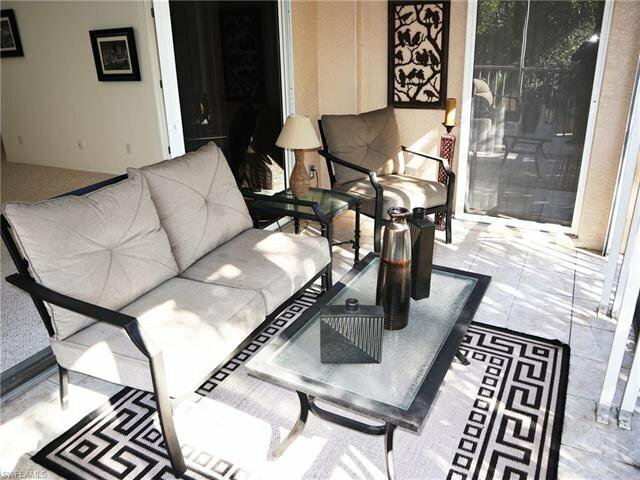 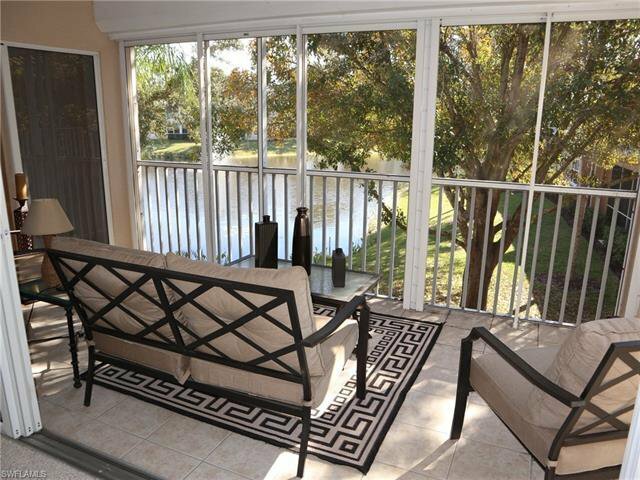 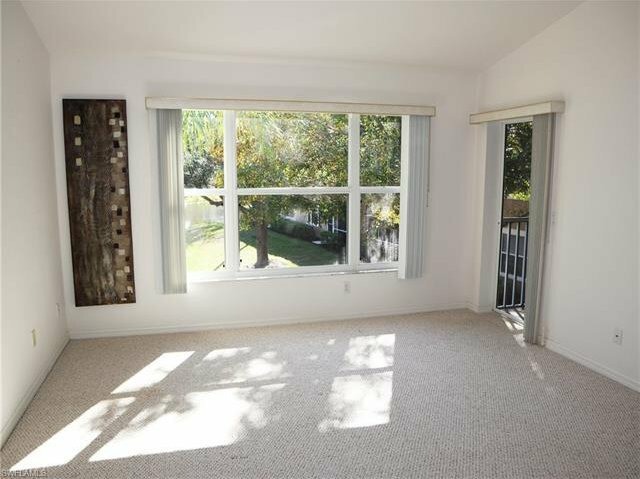 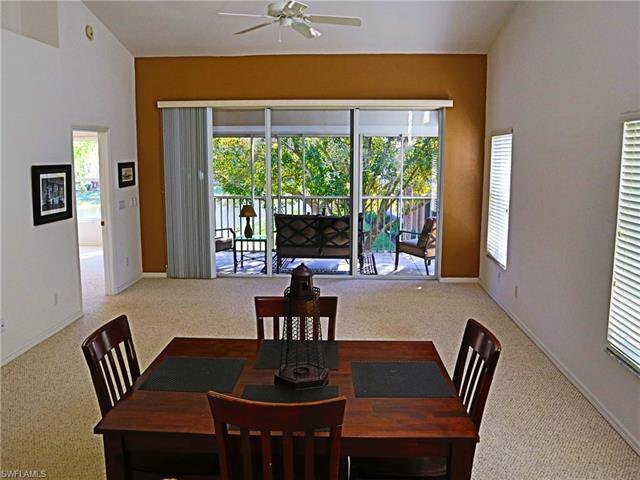 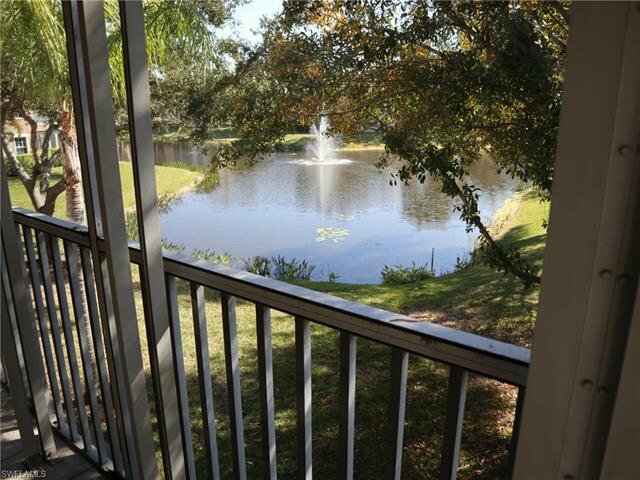 2/2 condo located in Willowbrook at Parker Lakes with 1-car garage. 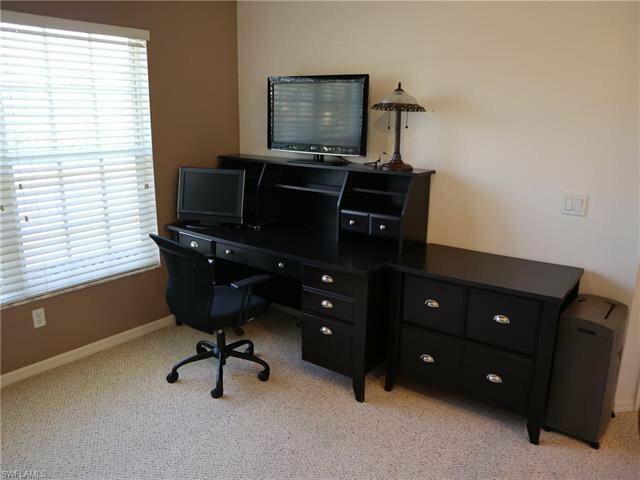 Split bedroom floor plan for extra privacy. 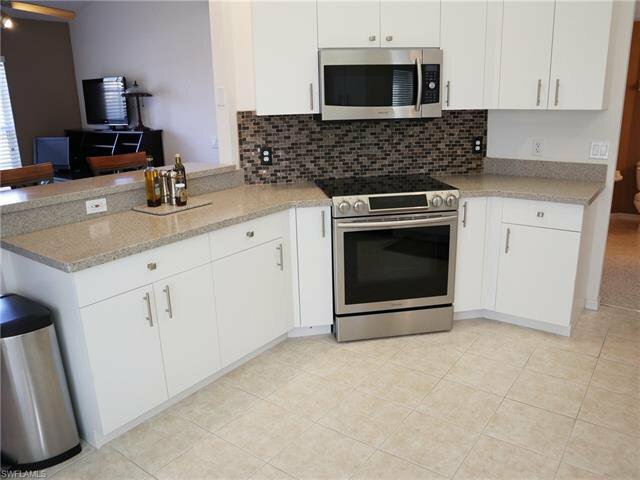 Upgraded kitchen with stainless steel appliances and new counter top. 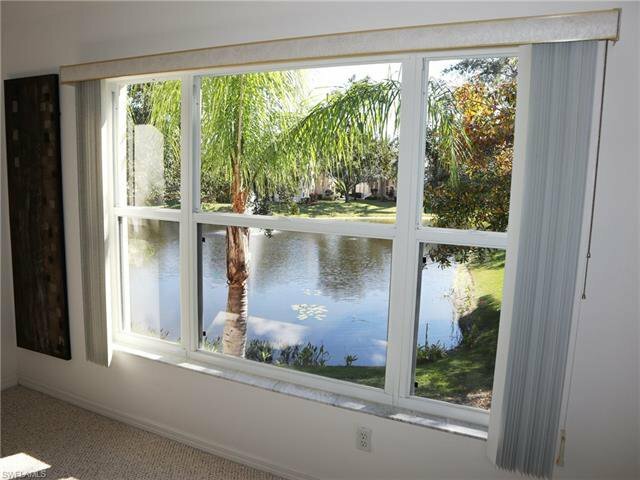 This corner unit offers direct views of the lake and fountain. 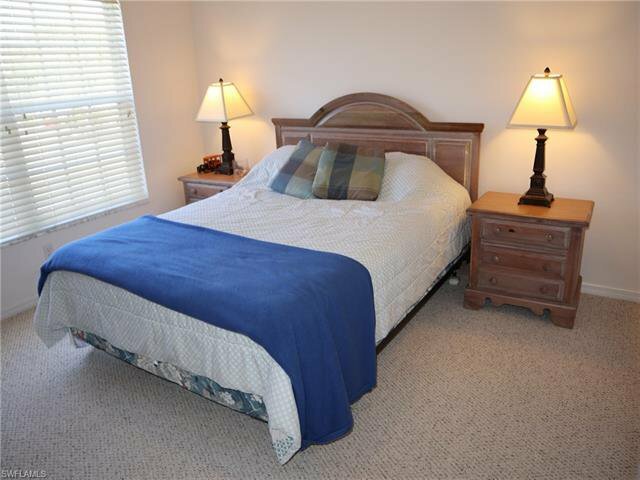 Only minutes to Fort Myers Beach and Sanibel. 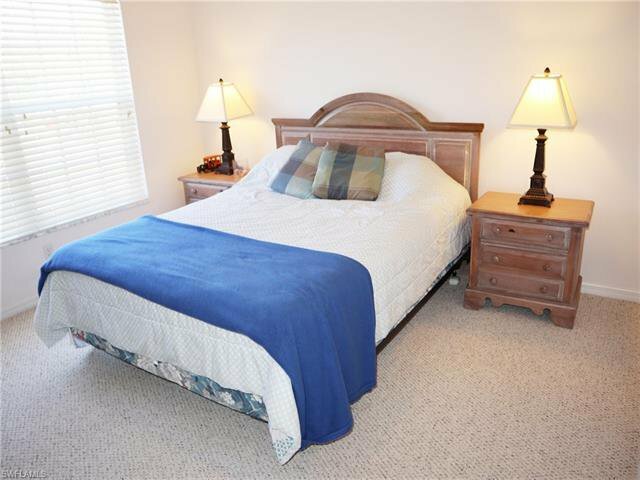 Parker Lakes offers many amenities like community resort-style pool and clubhouse, pickleball, tennis, basketball courts and fishing pier just to name a few.